Artists & Vendor spots are going fast! 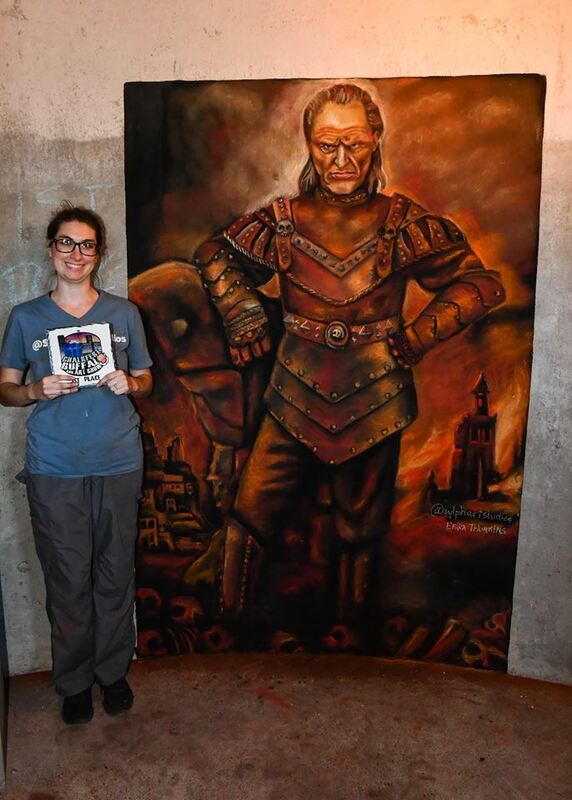 2nd Place Winner in 2018 Julia WilliamsonArtist and Vendors are flying in for Chalkfest Buffalo 2019! 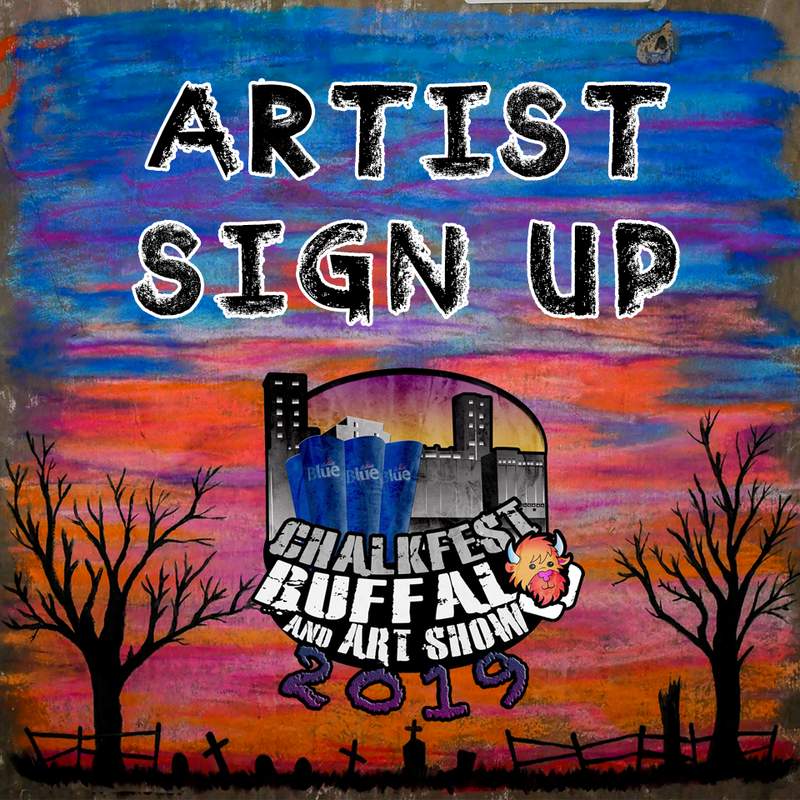 Make sure you sign up ASAP to guarantee your… View More Artists & Vendor spots are going fast! 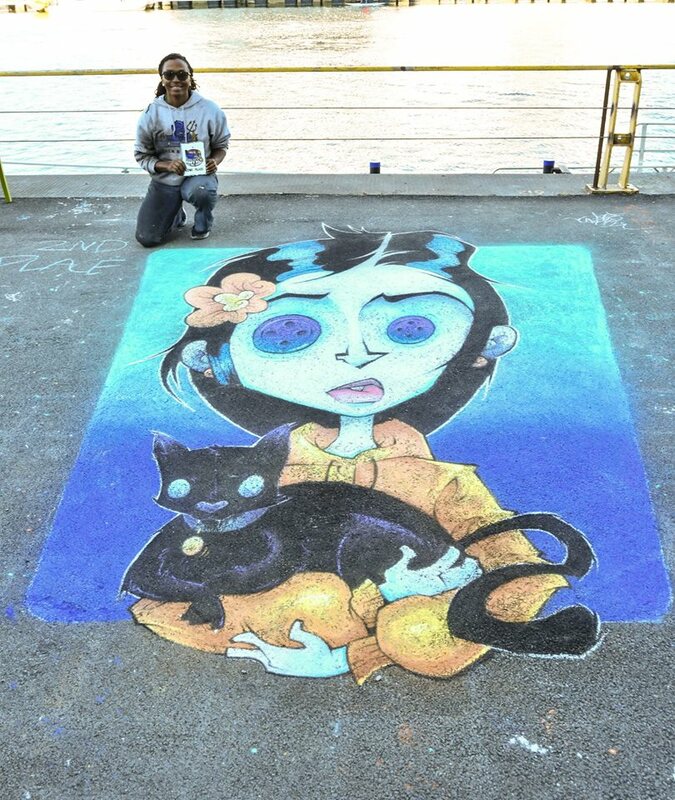 CLICK HERE: Check out all the AWESOME art from the 2018 Chalkfest!